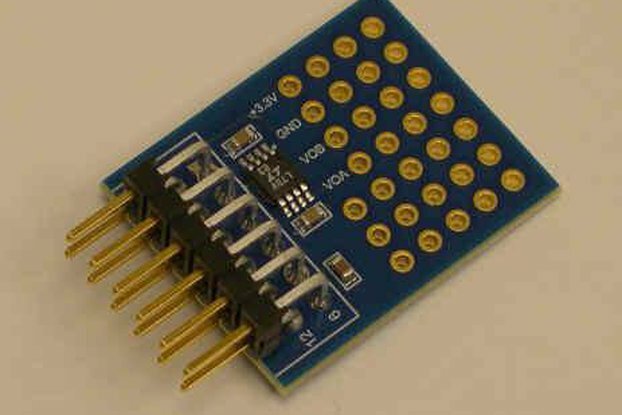 This connector/adapter/breakout device is a fully passive Raspberry Pi HAT board that routes power and signals from the native 40-pin GPIO connector to a Digilent PMOD compatible host socket connector. 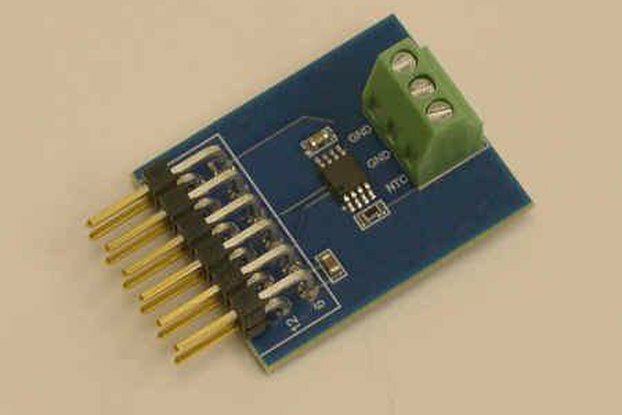 Simple jumper selections configure the PMOD host socket for SPI, I2C, serial UART, or GPIO connectivity. Any PMOD device can now be used with the Raspberry Pi as a host. 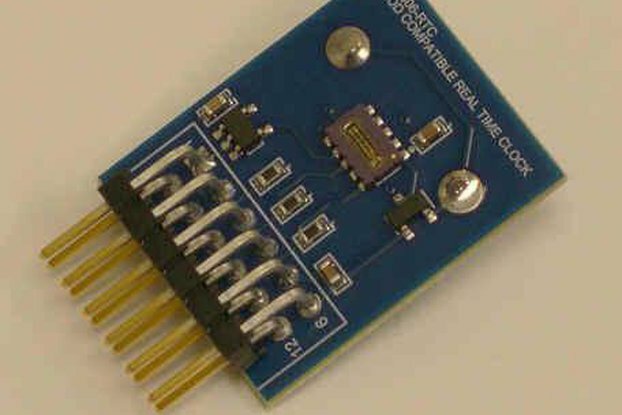 1) This product is just a set of relatively expensive connectors soldered to a high quality 4-layer board, with some resistors and capacitors for signal management and device protection, and a set of shorting jumpers for configuration. A heavily annotated schematic is available. However, no other parts or documentation are included. 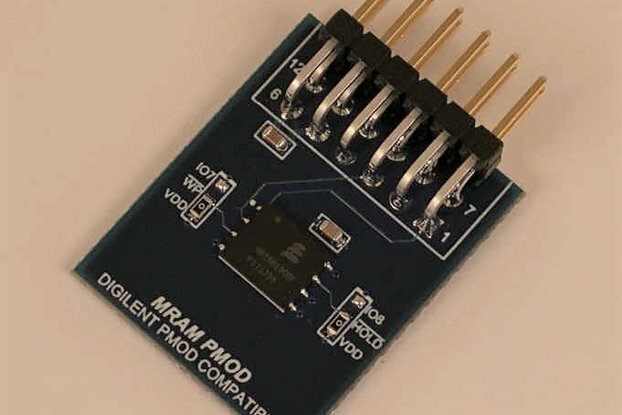 Users may need a relatively advanced understanding of the underlying concepts to make good use of this board, but for familiar users it does open an easily followed path to a world of PMOD peripherals. We are happy to help provide guidance directly. 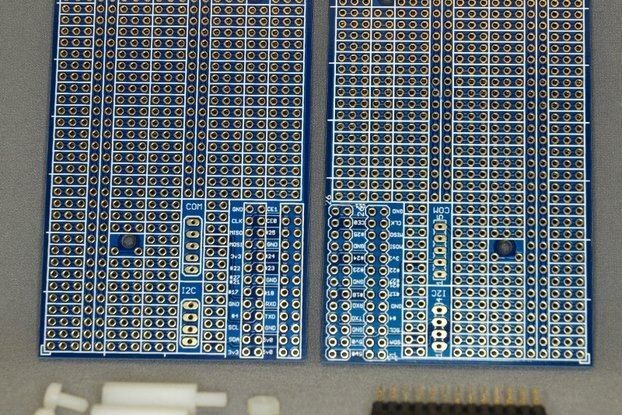 2) This version of the assembly has a 40-pin socket connector soldered to the board. The connector can be replaced with a pass-through type connector or other compatible header. These may be considered as assembly options in the future if there is interest in a specific configuration. Pi users should let us know where they want to go with this. 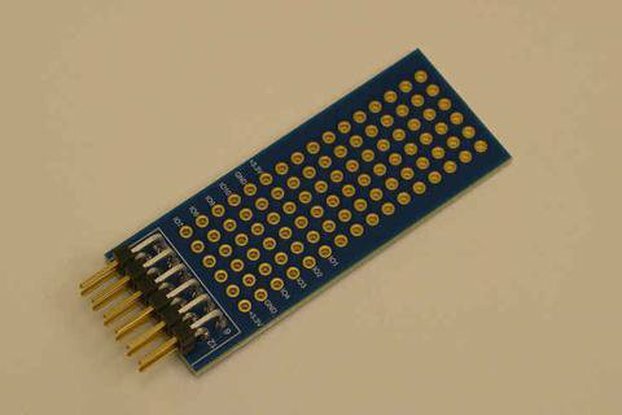 3) The shape of this board is intended to allow integration of a PMOD peripheral into the footprint of the Raspberry Pi as shown. The prototyping area is also thereby immediately adjacent to the PMOD peripheral. However, we have found that most Pi enclosures are not well suited to the use of HAT boards in general, and this is no exception. 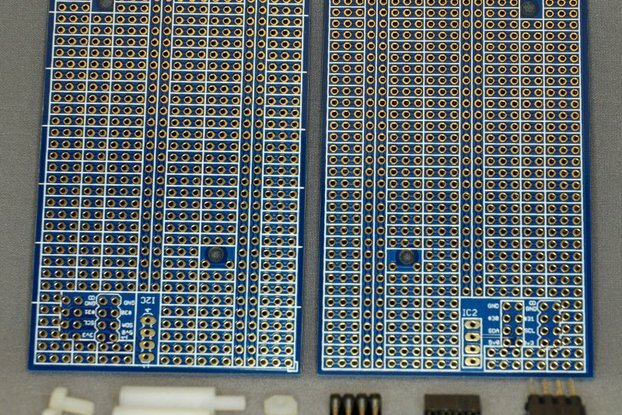 While the board can be physically modified to fit in some enclosures, it is primarily intended for open frame use in bench-top development. 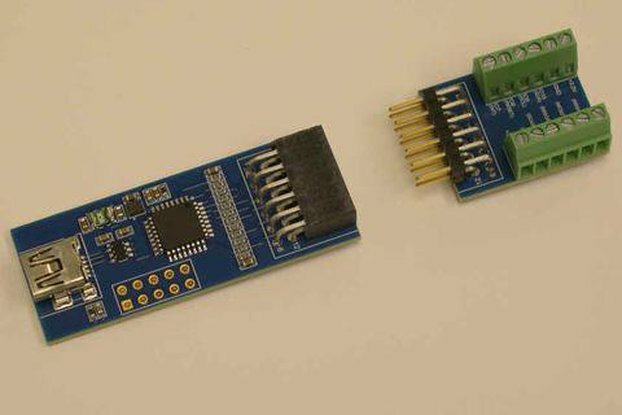 The benefit is that the adapter provides an easy way to experiment from within a familiar environment to understand a new chip or sensor mounted on a PMOD peripheral. 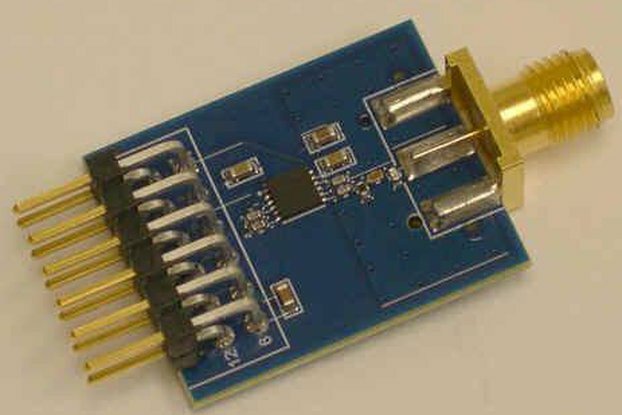 An application-specific HAT board intended for an enclosure would typically be designed in a more integrated way. 4) Standoffs are generally required for mechanical support, but these are not included because the specifics tend to be a user preference. Similarly, as with any PMOD host environment, some PMOD peripherals may require additional physical support. Care should be taken to keep all HAT board parts and connections separated from the Raspberry Pi board under it. 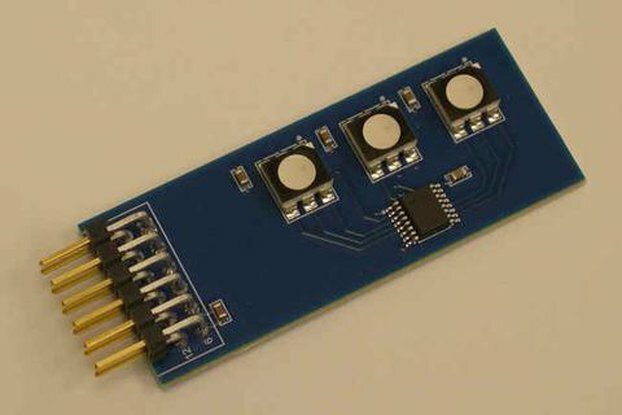 This is a little like a breakout board but adds really important features that most don't have. the soldering quality is the best I've seen. The documentation is clear. 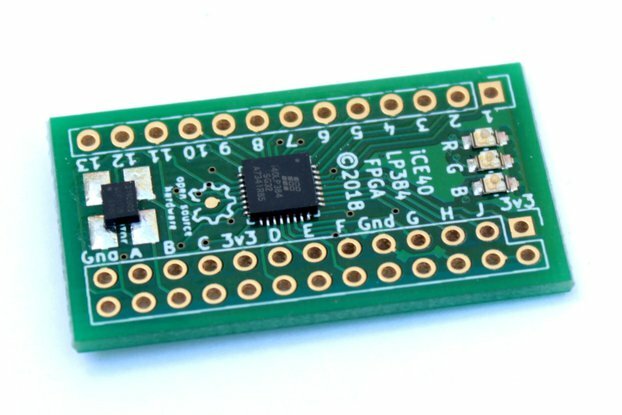 I am using this for SPI communication using Python and was able to get up and running very quickly. 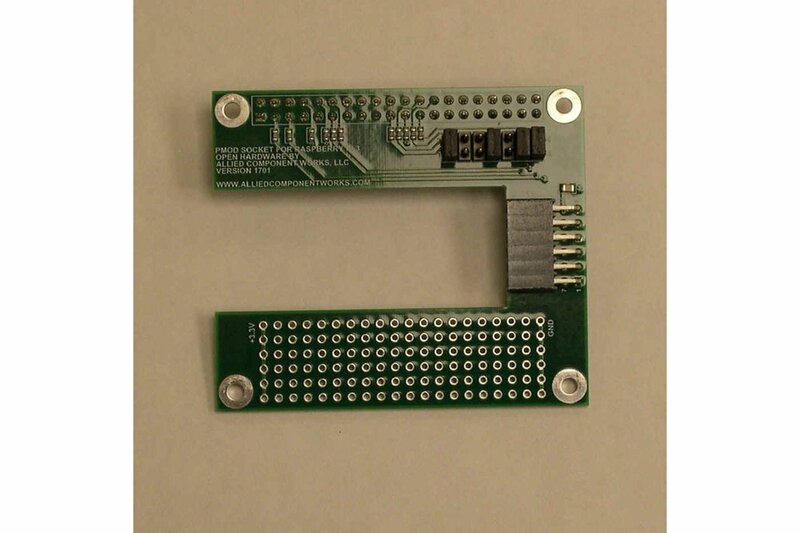 This board is going into professional test equipment for internal company/factory use.